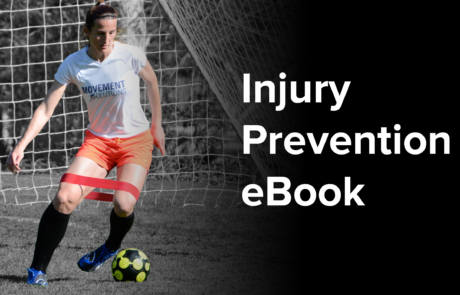 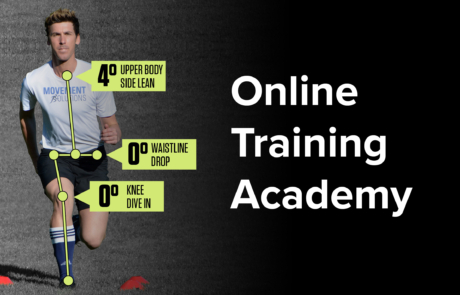 •Learn the three step solution to take your soccer game to the next level. 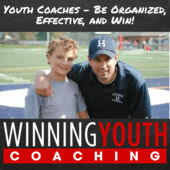 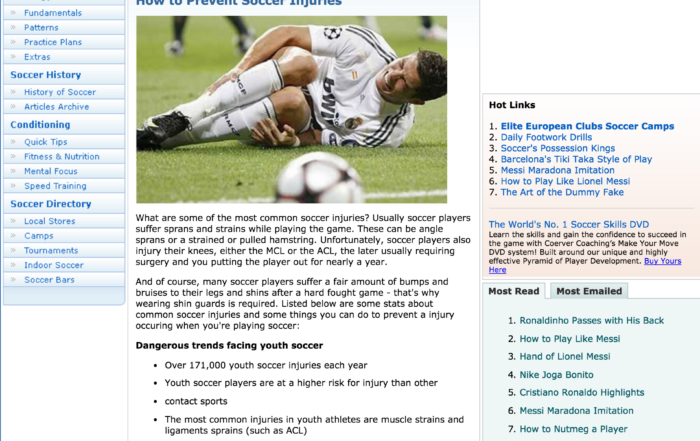 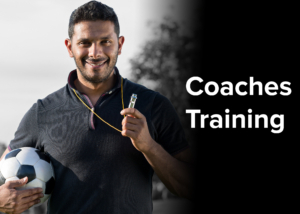 •Understand the system that has been taught to soccer players, coaches and organizations around the world. 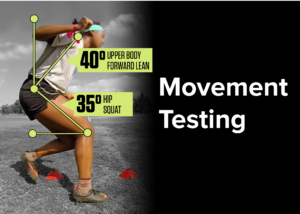 •Uncover the secret of how analyzing soccer movement can give you an edge over your opponents. 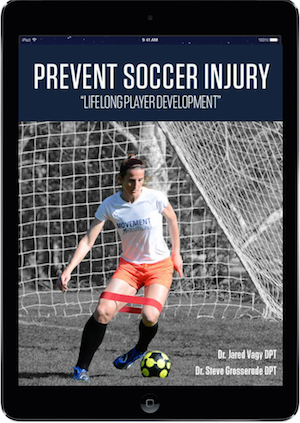 All soccer players should have access to the same proven systems of professional athletes who train in expensive facilities at a fraction of the cost. 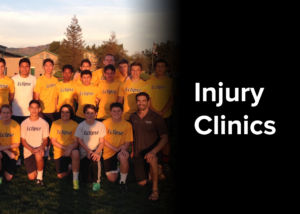 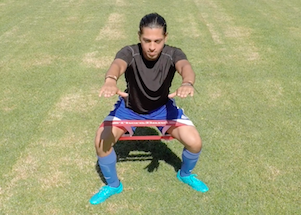 We’ve taken the best system for preventing injuries and improving athlete performance developed at the University of Southern California by top researchers and used with professional athletes, and are bringing it to club soccer and high school programs.